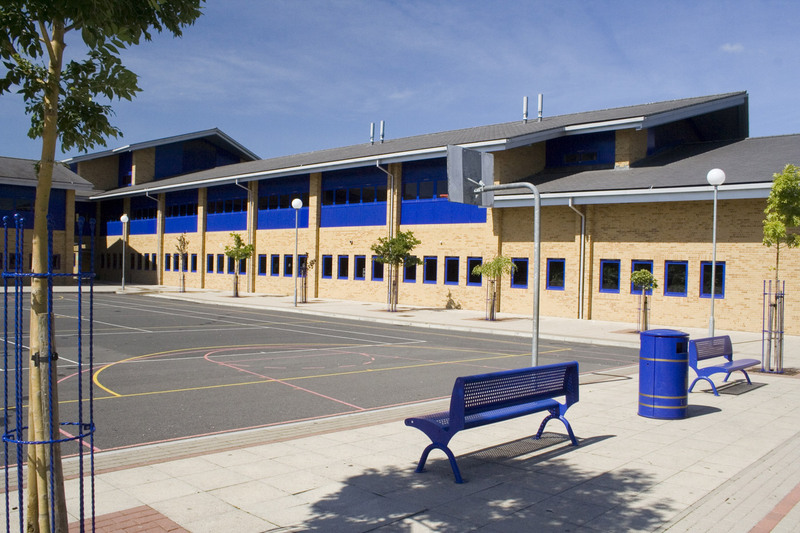 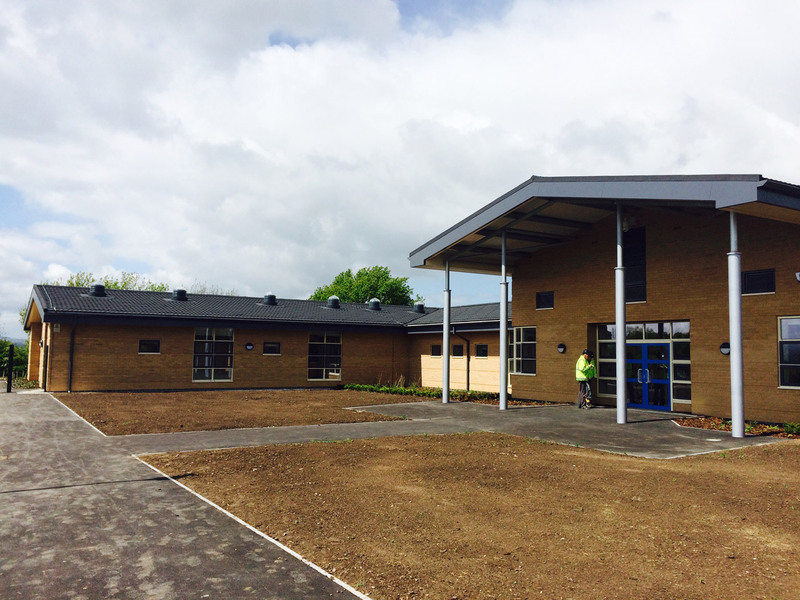 Britmet Tileform is the market leader, servicing hundreds of educational buildings throughout the country with its British manufactured lightweight roofing. 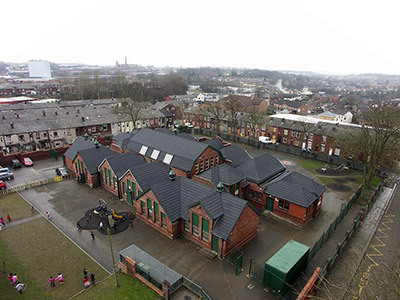 Being a British manufacture, we ensure our range of lightweight roof tiles and slates are designed to suit the popular traditional roofing materials, commonly used, throughout Britain, when it comes to educational buildings, security is the main issue. 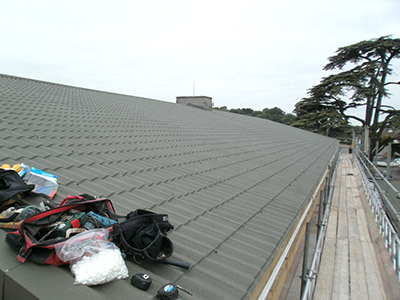 Where protection of the building and its roof are paramount, security fences, security doors are specified but the roofs were commonly forgot and traditional materials were typically used allowing vandals and thieves to gain entry through the roof. 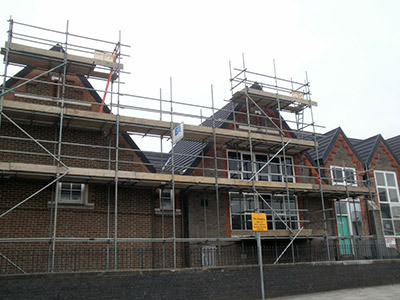 Due to traditional tiles being very fragile and easy to break, allowing easy access into the building. 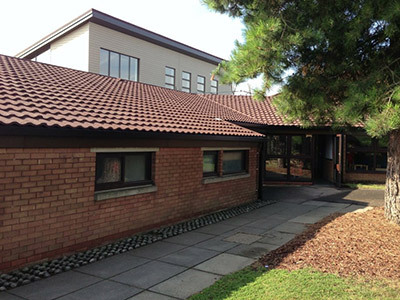 Britmet’s large range of lightweight strong and secure tiles and British traditional tile design with the added advantage of our range all being 0.9mm thickness, gives educational buildings the extra security they require, tested to the highest standards, BBA approved, and maintenance free. 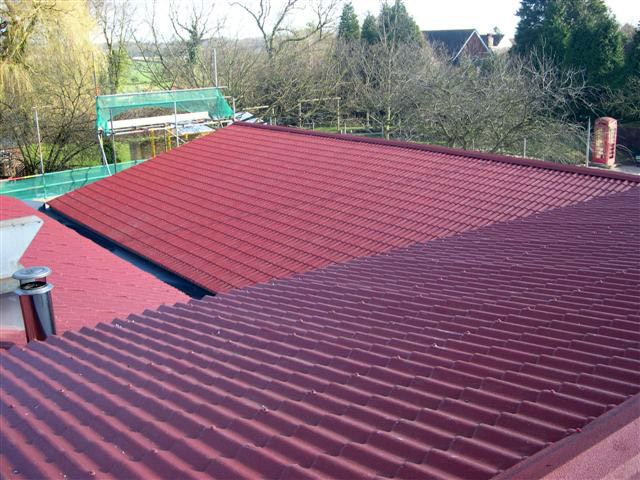 Each profile is made from the highest grade Aluzinc Steel, pressed using a 250 ton press into the Pantine 2000, Ultratile, Slate 2000, Plaintile, Profile 49 and Villatile profiles, coated with an acrylic base coat, granules and clear acrylic which is then oven baked to achieve a tough and durable coating. 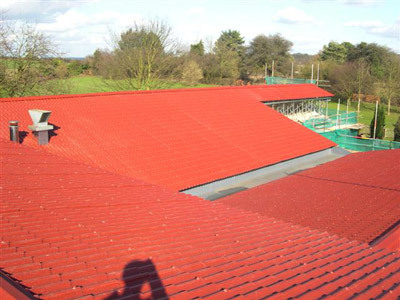 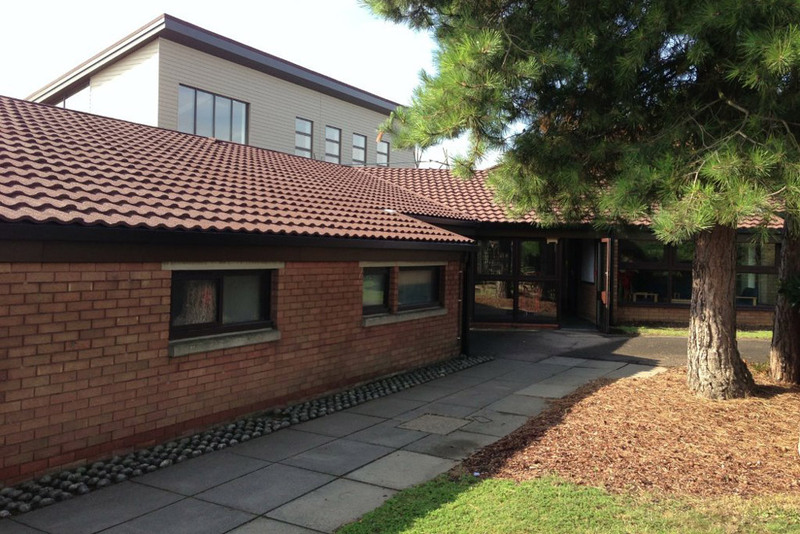 The Britmet Tileform lightweight roofing allows educational buildings to have reduced insurance premiums, reduced maintenance costs and greatly reduce breakings and theft of any property. 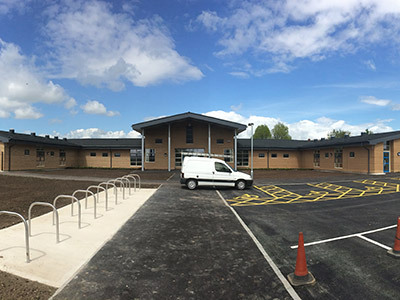 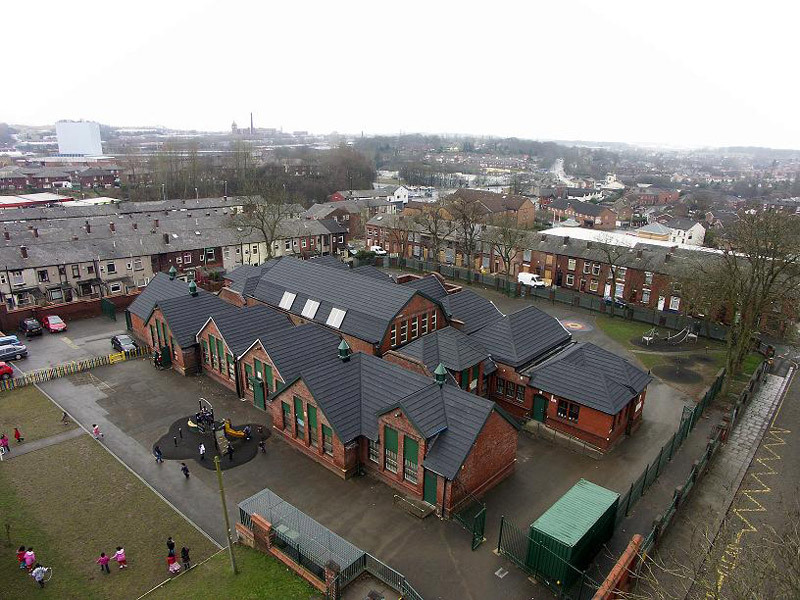 Britmet Lightweight Roofing Roofing have been specified on hundreds of educational buildings due to its inherent strength, good looks, lightweight capabilities, as low as 7kg/m² fixed to pitches as low as 5˚, fire related and has 40 year warranty. For educational building/specifiers we have NBS and BIM downloads, with installation manuals, and a large display of ‘How To Videos’ all online for your convenience, expert technical advice always on hand. 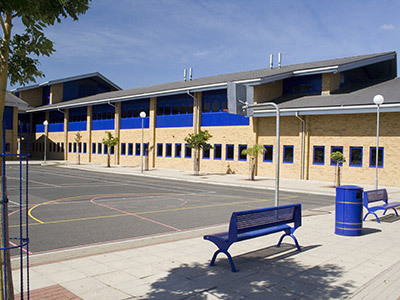 Why not contact us today on: 01295 250998, or contact here for free technical advice quotations and to find out how you can benefit from Britmet Lightweight Roofings Lightweight Roofing system for your Educational Buildings.